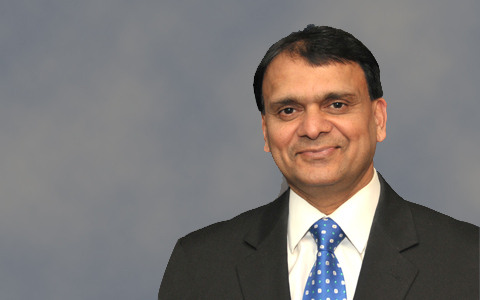 Dr. George has conducted double-blind studies on the effects of nutritional supplements for a variety of patients. He has presented papers at international conferences in multiple countries on his research studies about the effects of dairy products on bronchial asthma and the effects of Vitamin B-complex injections for ALS patients. He has been awarded an honorary Ph.D. in recognition of his research efforts. Dr. Philip George’s accomplishments were honored with inclusion in the 2007-2008 edition of the Heritage Registry of Who’s Who, a New York based biographical publication that selects distinguished individuals throughout North America who have attained a recognizable degree of success in their field of endeavor and thereby contributed to the growth of their industry. Dr. Philip George’s research into the effects of specific vitamins on a variety of diseases has led him to develop of Renervee, a vitamin tablet formulated to benefit patients with incurable diseases. 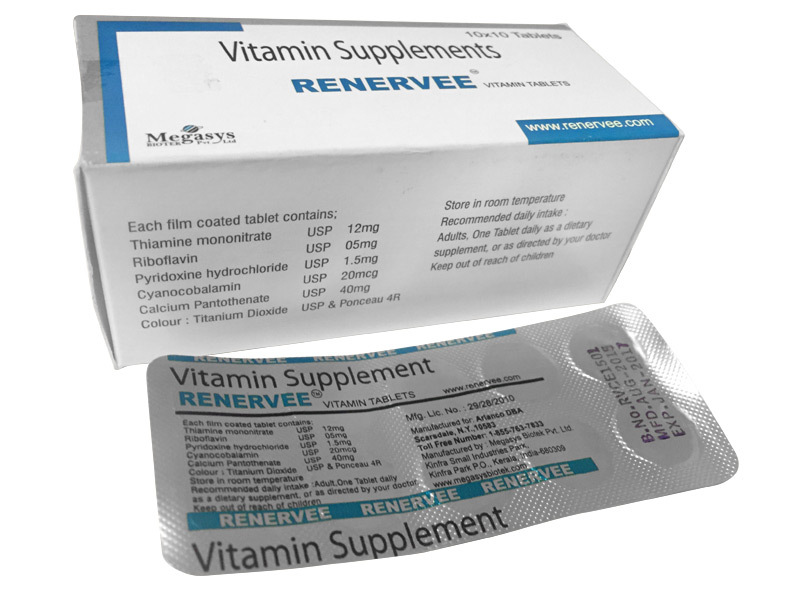 Renervee, my B-vitamin nutritional supplement, is specially formulated to benefit patients of incurable diseases and to treat the side effects of specific drugs. Renervee can greatly reduce all of the symptoms listed above to give patients a better quality of life, and may even halt further degeneration in neurological disorders. Copyright 2015 © Renervee , Inc.